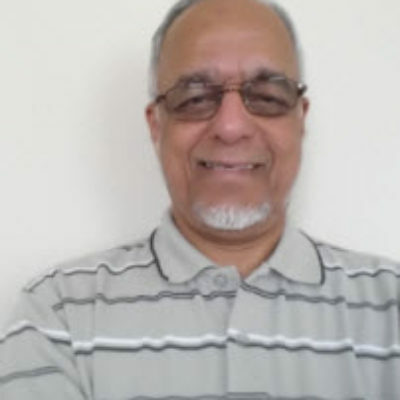 Hamid Balbale has been a participating member of this community since its inception in late seventies.He served as a Chair Person of the constitution committee. He also served as a Secretary, Treasurer and President. He holds a Master’s degree in Electrical Engineering from Wayne State University and worked for DTE Energy Company from 1978 – 2006. He is currently retired and resides in Canton with his wife.